About: With its unique, sweet and spicy taste and aroma, Basil is among the most recognized, used, and beneficial plants in the world! 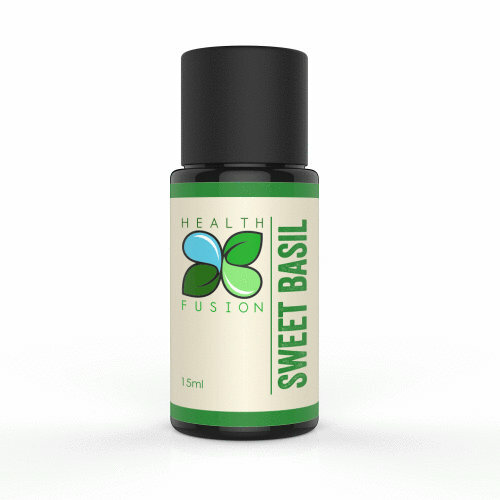 Commonly used in the herbal, culinary, and aromatherapy fields, basil packs powerful potential! Our Basil oil is produced by a small organically grown farm in India which also produces our fennel seed, patchouli and carrot seed oils. This small organically grown farm produces what we feel are among of the most energetic and pristine oils in the world! Their crops are planted, grown, watered, nurtured, harvested, separated and cleaned without any fuel powered equipment which we feel adds to their amazing purity and energy! With this remarkable level of care taken from start to finish, it’s easy to see why we fell in love with this artisan producer!